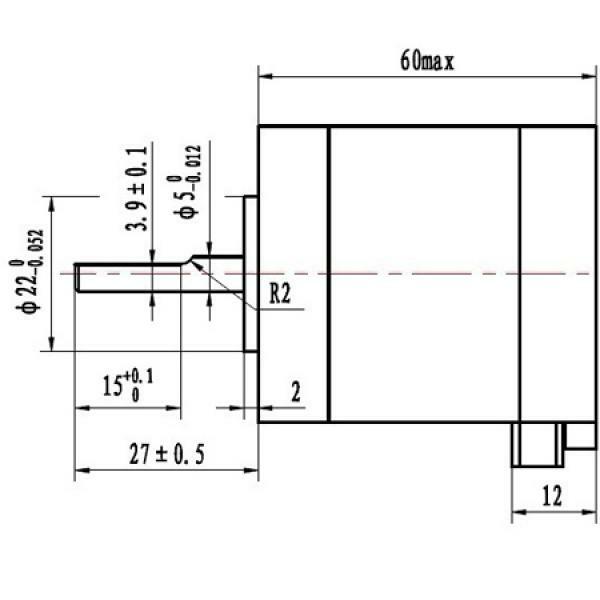 Step Angle: 1.8 degree, working with A4988 or DRV8825 stepper drivers, 3200pps or 6400pps per revolution, high resolution for 3d printers. 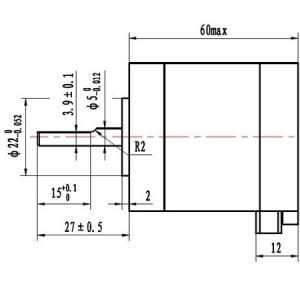 Shaft: 5mm single flat, used with 5mm bore pulleys. 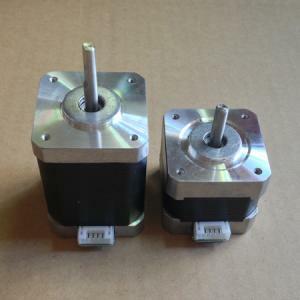 The Nema17 60mm long stepper saves space and cost only half of a nema23 stepper, is a good choice for many high torque low speed applications. 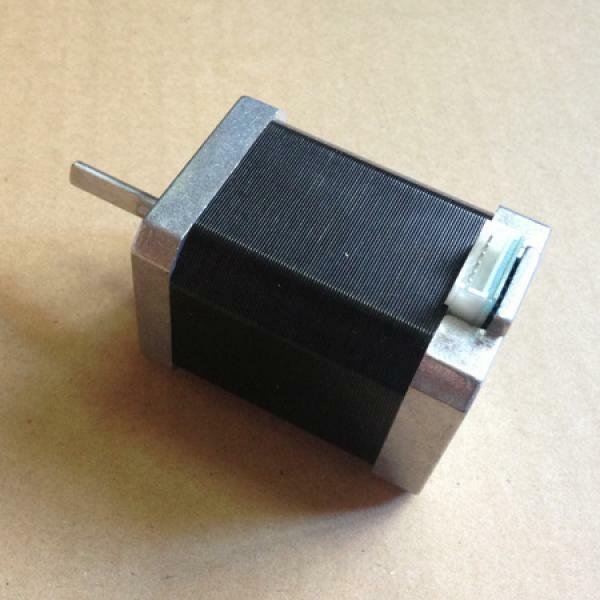 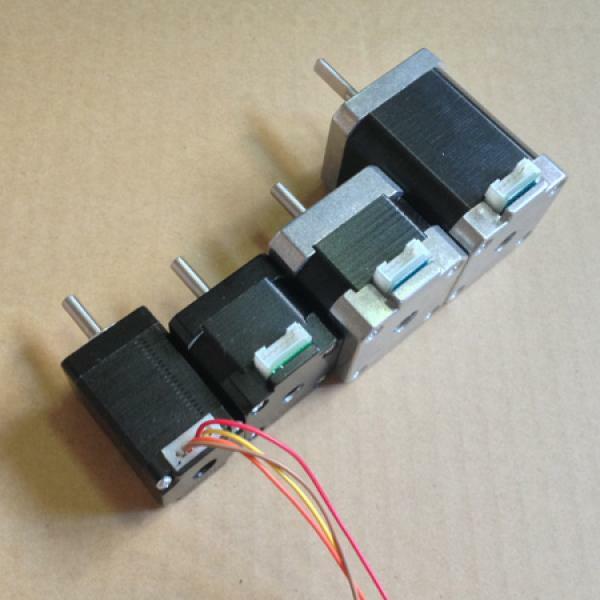 More powerful than the popular 2.8 V 1.68A 4.4kg.cm RepRap stepper motor. To use 24VDC power supply stepper driver, this motor will have more torque output at high speed.